I am loving everything Mango at the moment. They are offering up the perfect 70s trend pieces that are both simple and stylish. 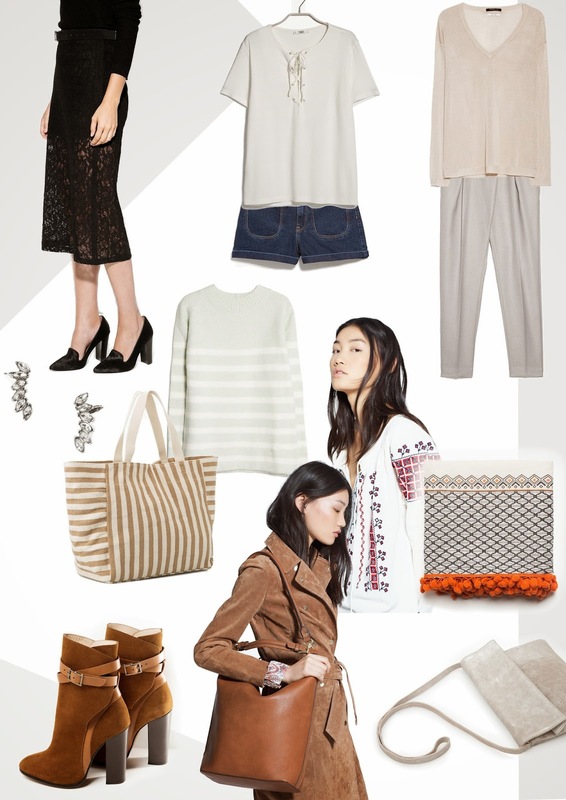 Perfect neutrals, suede, stripes and embroidery fulfil every trend I plan to embrace this Spring/Summer. Yes, it's pretty much impossible to visit a Mango store or website without adding at least 10 items to your basket!